All 4 Adventure host Jase Andrews. 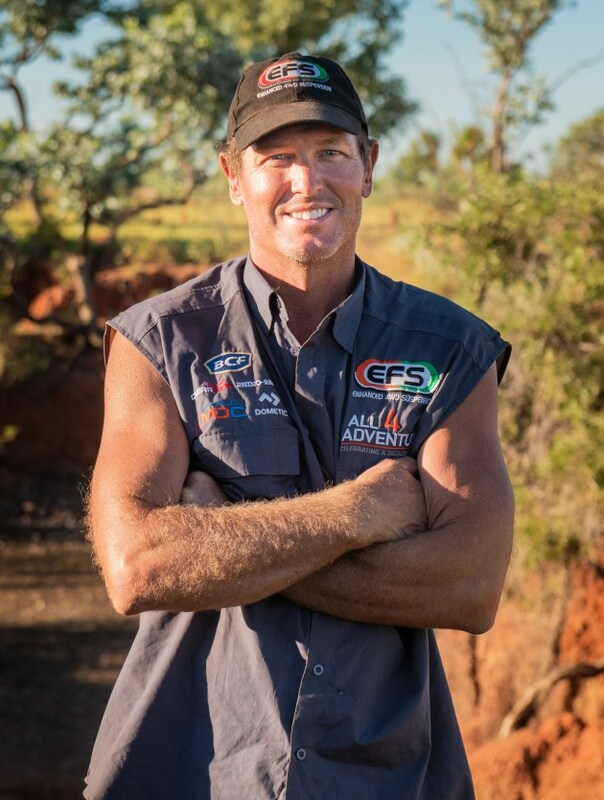 JASE Andrews, host of Australia’s 4WD and adventure show, All 4 Adventure is set to attend the prestigious G’day USA program in Los Angeles on 26 January 2019. Representing Australia’s wild side, Jase has been recognised for his outstanding contribution to the Australian media landscape. Now entering its 16th year, G'Day USA, is Australia's renowned public and economic diplomacy program promoting the best of Australian ideas, invention and talent to audiences across the United States - and who better than Aussie outback guru, Jase Andrews? For the first time, Jase will be swapping croc-infested rivers, bush tucker cooking and wild four-wheel driving for the glamorous red carpet at the 2019 G’day USA Black Tie Gala Dinner, joining the likes of Margot Robbie, Chris Hemsworth and Hugh Jackman. “It’s an amazing opportunity to be a part of such a renowned event where Australia and Australians are celebrated on an international stage. I fell head over heels for this land in my 20’s and this love story has led me to host the number one outdoor show on Aussie TV. I pinch myself every day and for me to represent Australia’s wild side in the US is a dream come true,” said Jase. In 2018, Jase’s successful TV show, All 4 Adventure hit 10 years on the air, is a testament to the raw and unhinged nature of the show which keeps audiences wanting more. Season 10, ‘A Decade Of Dirt’ marked the best and most challenging season ever for Jase, with near-death experiences, unforgiving terrains and, of course, mad four-wheel-driving.